Will it have swappable mounts so you can use it across a wide range of cameras? And of course most importantly.... price? It is good reason they want to go into this niche. 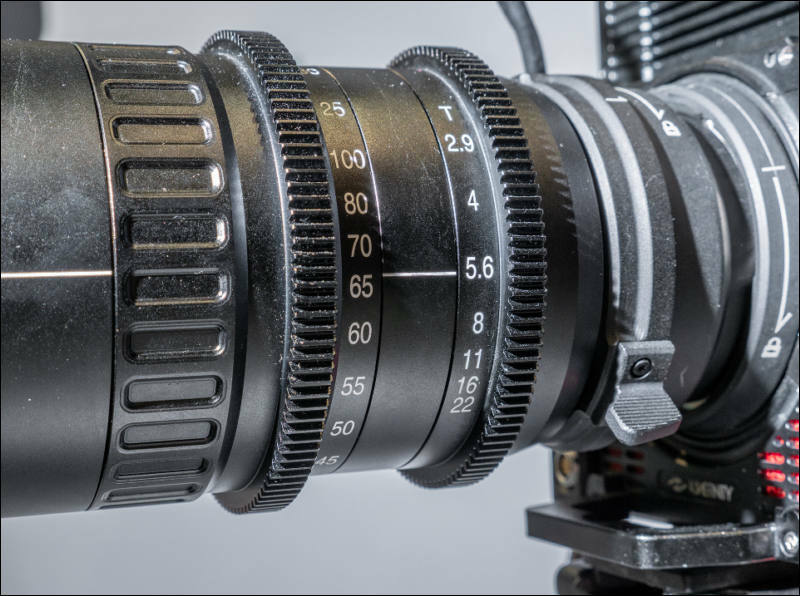 Cinema zooms share top margin position with large aperture primes. As it is from Venus Optics it has got to be "cheap"
Thanks Igor and team, but that's the wrong lens description card! 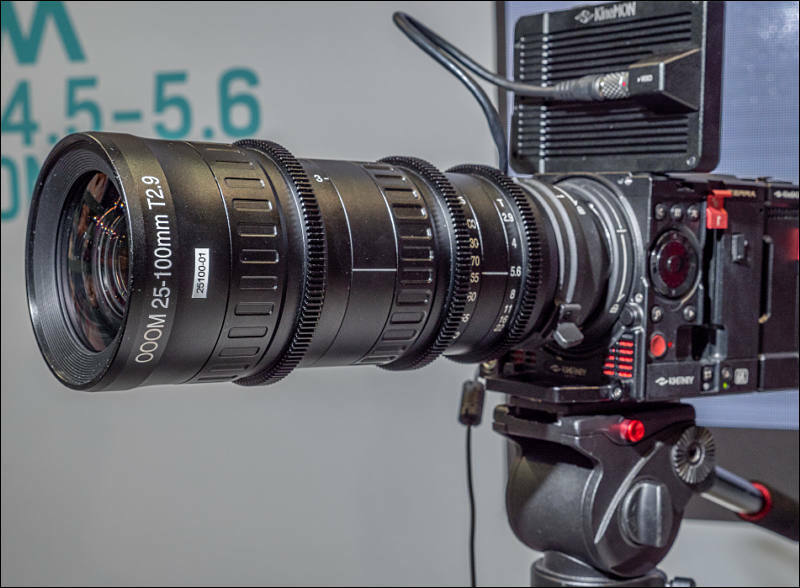 Just for reference, used vintage Cooke & Angenieux Zooms in this range go for much less than $10,000. (I'm referring to the Cooke 18-100, Cooke 20-100, Angenieux 20-120) If ever I get a chance to test & compare all of them in the near future...!!! @pureaxis you mean the Konica 35-100mm f2.8, not as wide & varifocal. Ah, so they're going to bring it out in EF mount. I really really really hope that the mount is swappable between EF and PL mount! Would be perfect for Venus Optic's target market for this lens. OUCH! 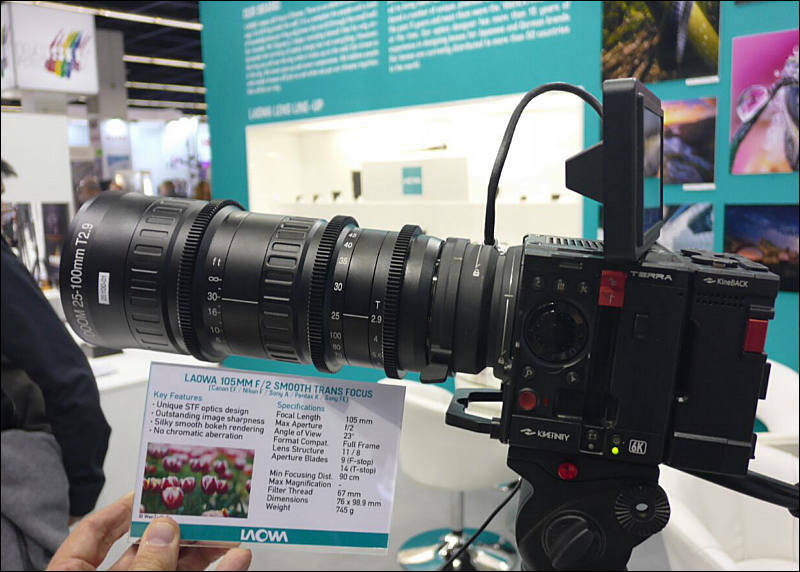 I just heard in the interview that the Laowa 25-100mm T2.9 will be around US$10K. I see little chance at it being majorly successful at that price point? Needs to drop down massively in price! Well, it is APS-C only zoom. May be they want to aim at internal Chinese market, and know that it'll be even more huge fees on top brands (they are already very big!). With 100-200% fees of imported lenses that can follow soon... Easy (on their own market). Such fees already can be in the ballpark of 50-70%. I felt the biggest competition is the Fujinon MK 18-55mm f2.8, if they can offer this (similar ish price, but a bit different range) but in swappable PL/EF mount (instead of mirrorless only) then Venus Optics would have had a real shot at success. We have our own interview that will publish soon. And he clearly said "around 10000 US dollars". I'd hope so! I'd seriously buy two then. 100% tariffs....give a whole new meaning to take a vacation when there is an airfare round trip or tour sale from US to Hong Kong.